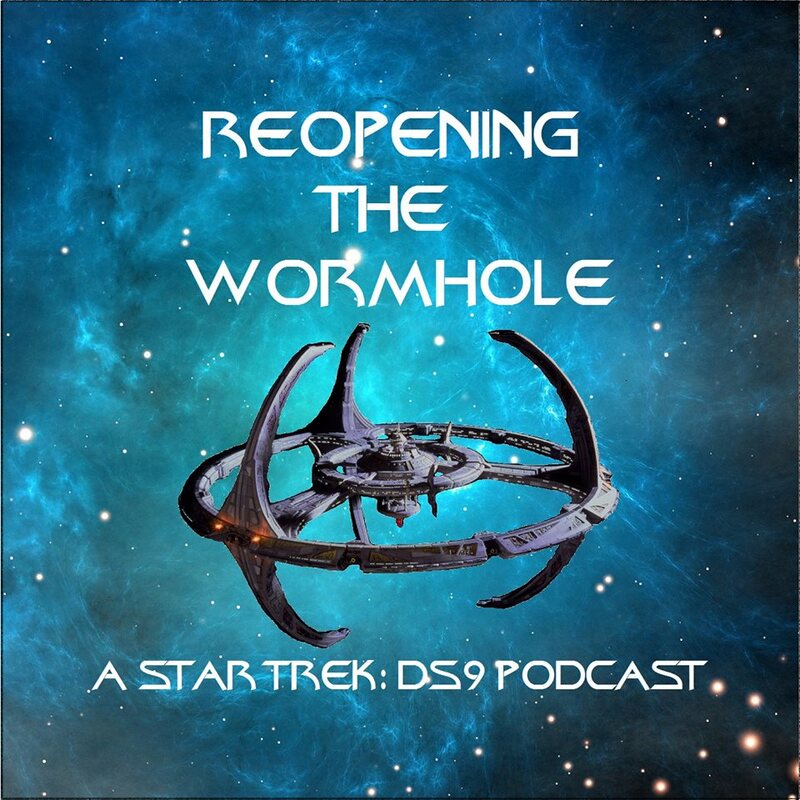 Join Jack, Kevin and Sam on their maiden voyage through the wormhole as they introduce themselves and the podcast, gush about their deep love of Deep Space Nine (and all things Star Trek), dig into the minutiae of third-part episode, The Siege, talk crap about Voyager and somehow end up going on and on about Chris Cooper and Gary Sinise! All that, plus we'll be debuting our weekly features in the back half of the episode and, of course, heading to Quark's to spin that Dabo wheel! It's going to be an amazing journery and it all starts here. Qapla'! If you like what you hear, be sure to subscribe, check us out at ReopeningTheWormhole.com and make sure you come back next week for episode 2!